Oh why don’t you work like other folks do? How can I get a job when you’re holding down two? You’re in luck my young friend, for I’ve just been promoted! 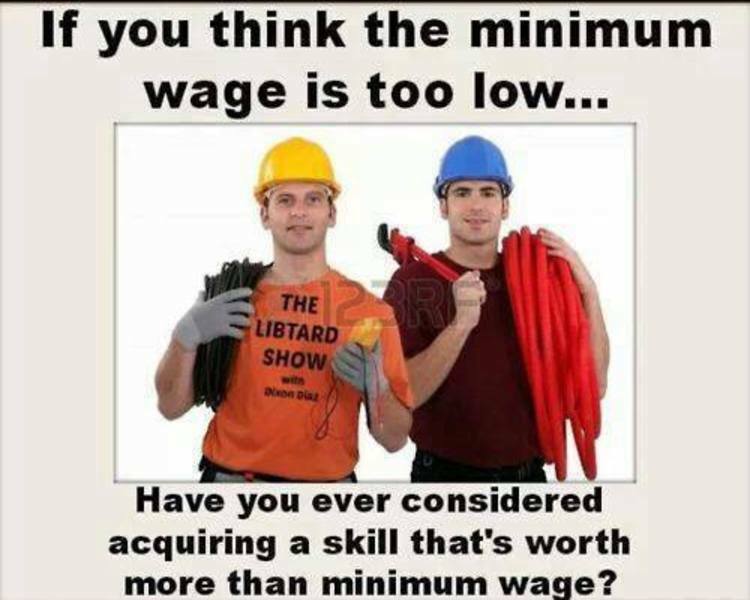 The two jobs are yours if you are as devoted.